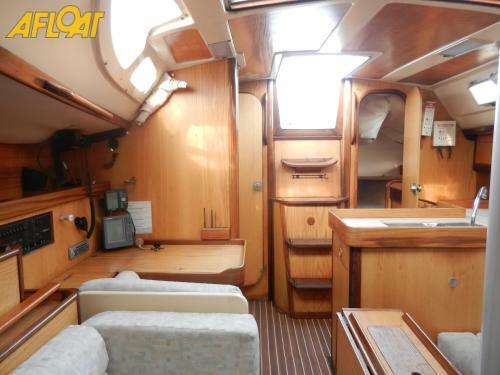 This 1986 Beneteau Oceanis 350 has twin aft cabins and a 28HP Volvo shaft driven diesel engine. 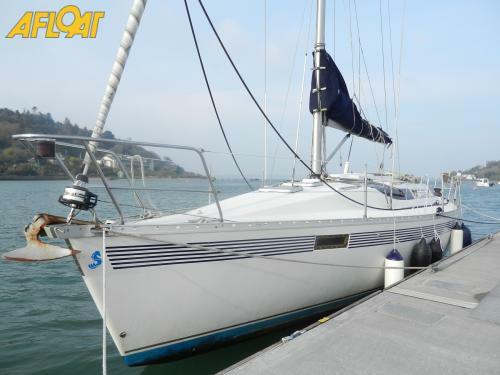 Her inventory includes, 2004 Selden mast, wheel steering, slab reefing mainsail, lazy bag, furling genoa, cruising spinnaker, sprayhood and more. She is in good condition outside and requires a bit of cosmetic attention inside. She is located in Crosshaven and is excellent value. There is a vast array of makes models and types of rigs so choosing a yacht for sale can be hard for a novice. 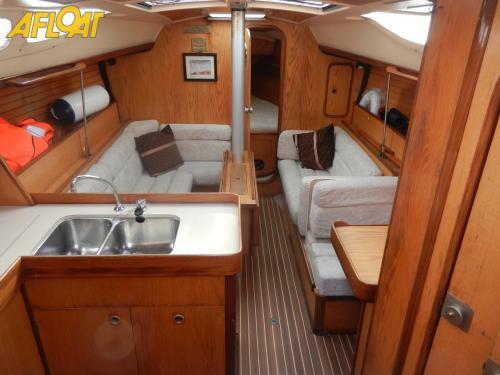 How can you tell a Beneteau from a Jeanneau? What's the difference between a sloop and a ketch? Yachts and sailing cruisers are commonly know by their rig and sail plan types: a Bermudan sloop is of the most common but gaff and ketch rigs are one of the most popular categories of boats sailed in Ireland. 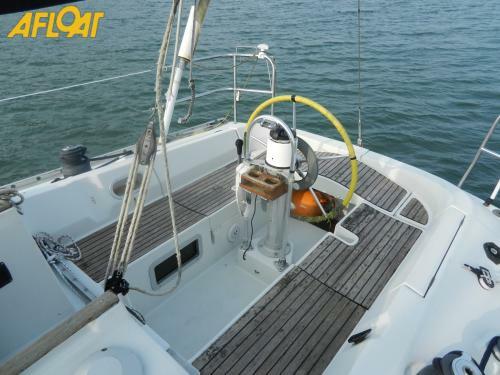 Most sailing cruisers on Irish waters are in the six to ten metre category and offer the protection of a cabin for over nighting and the Irish climate. There are different types of sailing cruisers including day sailors which are just one step up from a dinghy, weekenders which might have a twin keel and then sailing cruisers by the far the most common type of yacht in private use, making up most of the 7 metres (23ft) - 14 metres (46ft) range. Sailing cruisers are used for many different activities from gentle harbour sailing and day cruising right up to blue water cruising and voyages across oceans. Smaller sailing cruiser examples are yachts from the Beneteau and Jeanneau ranges, Westerly, Albin Vega, Galion, Hurley, Jaguar, Etap to name just a few. From 20 foot trailer-sailers right up to Volvo Ocean Racers (VOR) they have all featured on our sailing cruisers for sale pages. There is a very active racing scene around Irish water and each year sailing cruisers come together for national championships of all types of boats that compete together based on size and handicaps. Production boats compete with quite a lot of custom made sailing cruiser racers such as designs from the drawing boards of naval architects such as Mark Mills, John Corby, Jason Ker and Bruce Farr. 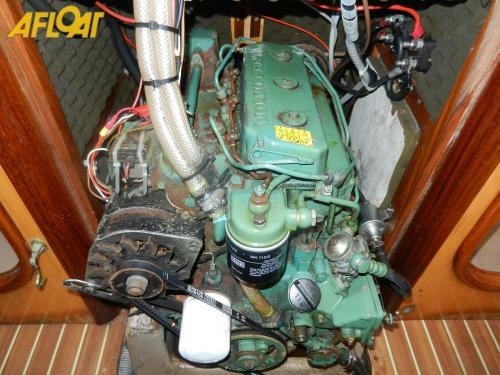 There is a vast array of makes models and types of rigs so choosing a yacht for sale can be hard for a novice. There are lots of classic and traditional boats too ranging from the traditional boats like Galway hookers to other models such as traditional ketches and designs from the turn of the century. 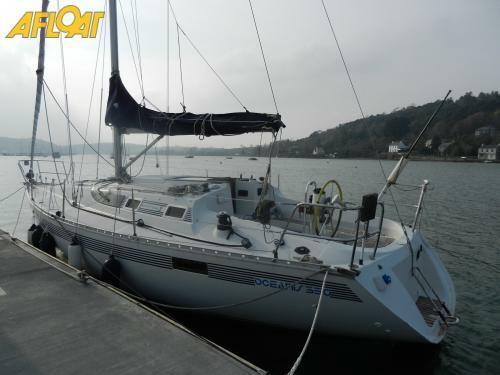 Examples of some of the most popular sailing cruisers brands sailed in Ireland are: Bavaria, Dufour, Delphia, Elan, Beneteau, Jeanneau, Hunter, Dehler, CNB, Hallberg Rassey, Sparkman and Stephens, Hilliard, Lagoon catamarans, Sweden yacht, Nauticat, Feeling, Moody, Hanse, Najad, Gibsea, Rival, Tradewind, Maxi.